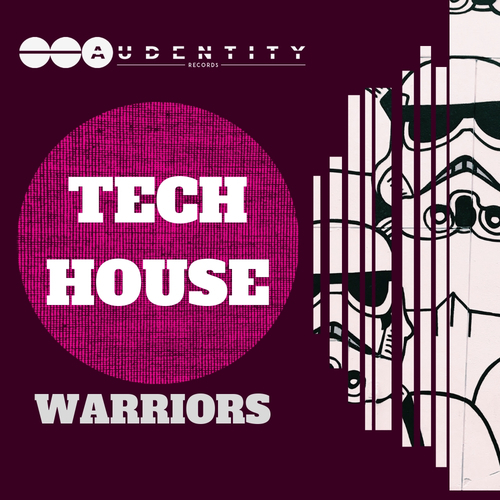 Tech House Warriors is the new Tech House weapon by Audentity Records. This new production Toolkit not only contains 5 construction kits with presets & midis, but also useful tools like Drumloops, Synth & Bassloops, Drum One shots and lots more. Are you ready to start producing your next Tech House smash?